TRUCKEE, Calif. — So far, January 2017 has been nothing short of incredible (unprecedented, monumental, epic? — fill in your adjective here) in terms of snowfall for Lake Tahoe and Truckee. This is my 10th winter here, and notwithstanding the big dumps we received during the winter of 2007-08 — and more so in 2010-11, which was the 4th snowiest on record — the snowfall I witnessed Tuesday was the most I’ve ever seen in one day. There may well have been winters prior to my lifespan that top this current system, of course, but I feel people would agree that what we’re seeing comes pretty darn close to taking the cake in terms of the modern era. We at the Sierra Sun can look no further than Google Analytics for proof. We monitor our website every day for statistics like page views, sessions, unique visitors and more, and what we’ve seen since the start of the year is unprecedented. 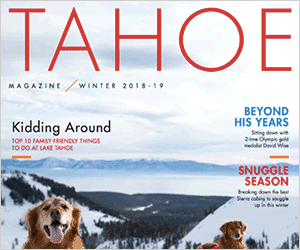 25,325 page views, “Lake Tahoe weather: Officials warn — ‘this storm is serious business,’” published Jan. 5. 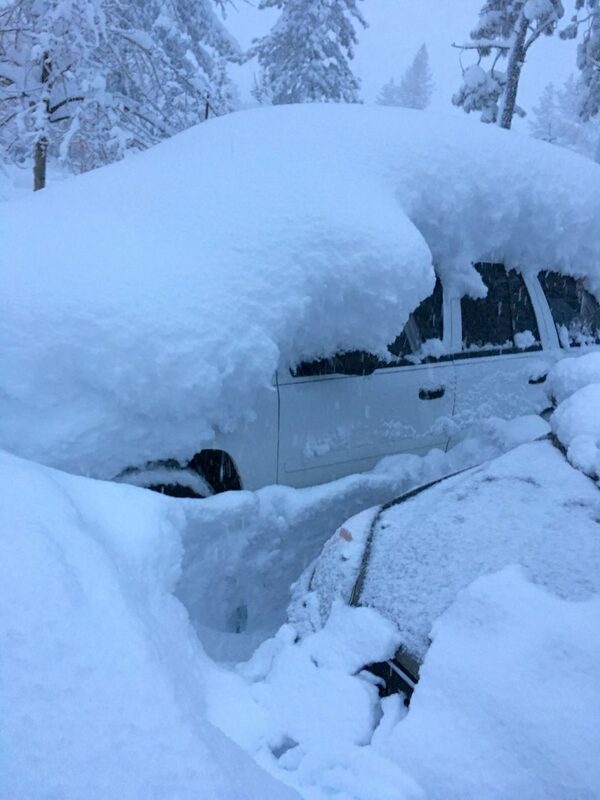 16,108 page views, “Lake Tahoe weather: After 6-plus feet of snow, 6-12 inches of rain on tap,” published Jan. 4. 14,415 page views, “Lake Tahoe weather: Interstate 80 to be closed both ways until midnight,” published Jan. 3. Jan. 5 was a banner day at over 31,000 page views. Our largest audience came from IP addresses in San Francisco, totaling nearly 11,000 page views, followed by Truckee (roughly 7,500) and Sacramento (nearly 4,000). The largest age group was in the 33-44 bracket, with more than 14,000 page views, and 59.3 percent of readers were male, versus 40.7 percent female. 55.8 percent of page views came from mobile devices or tablets, compared to 44.2 percent for desktop or laptop computers. What does this all mean? We know how important weather updates are to readers near and far, and you can rest assured we will continue to update our website and social media channels as much as possible before, during and after big storms. Kevin MacMillan is managing editor of the Sierra Sun. Email him at kmacmillan@sierrasun.com.